Each and every situation is unique, so your plan must be as well. 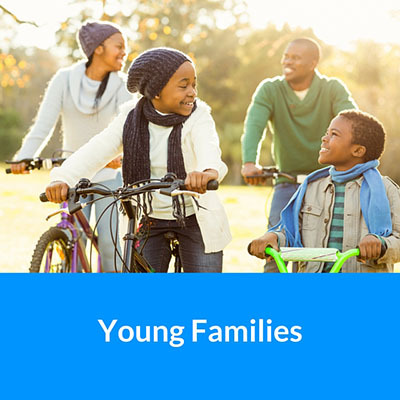 Here are some of the ways that the Law Office of Michael Robinson can help you secure your future and the futures of the ones you love most. 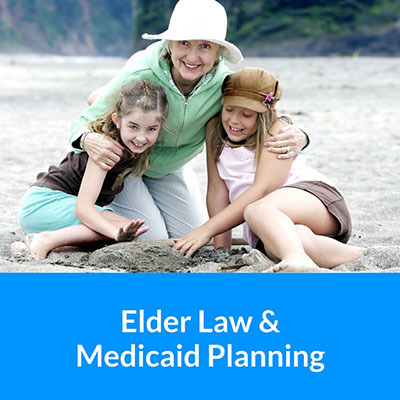 For lesbian, gay, bisexual, and transgendered people in the Rochester, New York area, the question of what is available to you when you decide to create an estate plan is often complicated. 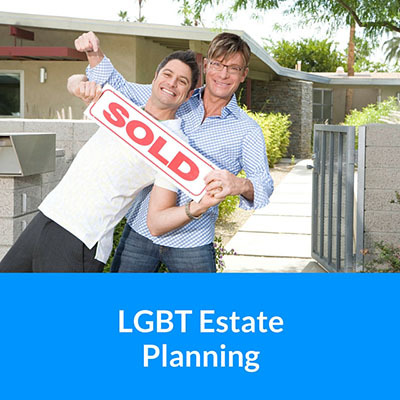 Not only are the laws surrounding this area changing on a nearly daily basis, but LGBT individuals and couples often have issues they must make sure they adequately address in their estate plans that heterosexual individuals and couples do not have to worry about. 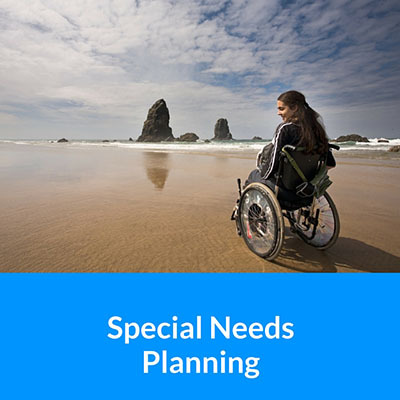 Be 100% prepared for whatever comes your way with incapacity planning and inheritance planning designed by the pros. If you are a pet owner living in the Rochester, New York area, the thought that you might die or become incapacitated and leave your pets uncared for is something you never want to seriously entertain. 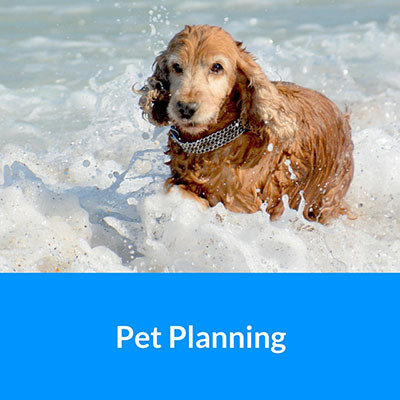 Unlike most of the people in your life, your pet will not be able to provide for his or her own care after you are gone, so now is the time to prepare with a pet trust. 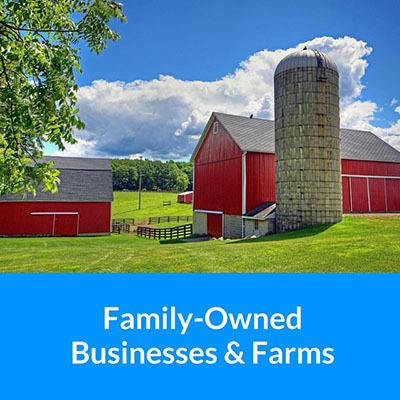 By creating a pet trust you can set aside some money that will be exclusively devoted to ensuring that your pet’s needs are cared for in the future, and only a local and experienced attorney can help you do it. 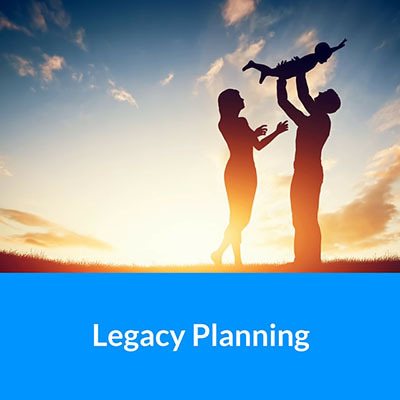 What do you want to happen to your property, your family, and your legacy after you die? 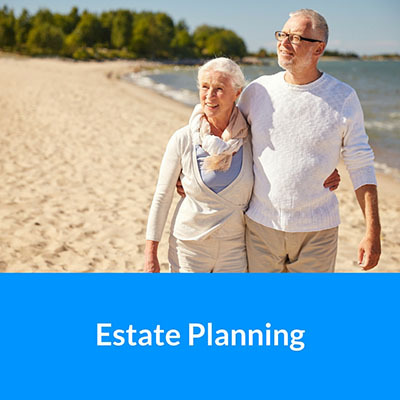 These are the questions at the heart of estate planning in Rochester, New York . 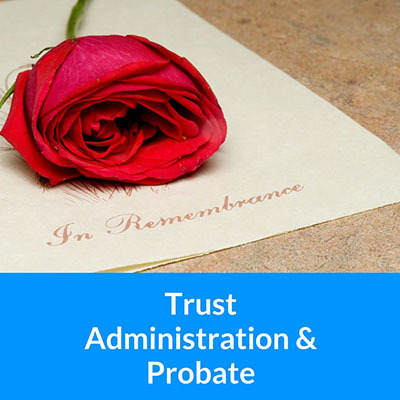 Through the creation of a comprehensive estate plan, you and your attorney will develop tools that will allow you to rest assured that you know exactly what will happen to your property after you die. 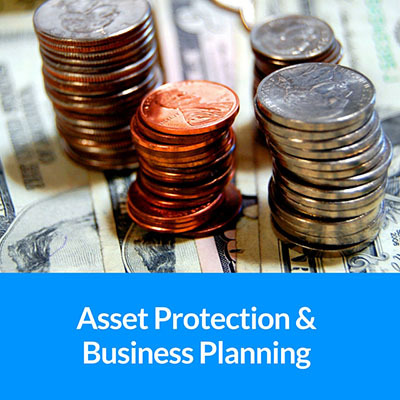 Your plan will also allow you a number of other benefits, but, most importantly, will give you peace of mind in knowing that you’ve done everything you can to protect your family and your interests.